The luminous ceilings in the Van Nuys, California courthouse have maintained their Mid-Century Modern appeal for more than 50 years. Explored in the August 2017 issue of The Construction Specifier, a luminous ceiling system is designed to provide a substantially uniform level of illuminance throughout the room below. The entire ceiling is, in effect, one large luminaire consisting of a continuous surface of light-transmitting material of a diffusing or light-controlling character, with light sources mounted above it. It can also be thought of as an interior finish system with a light-emitting surface. Consequently, it must meet architectural and interior design criteria including fire safety, acoustic, and other specification considerations. 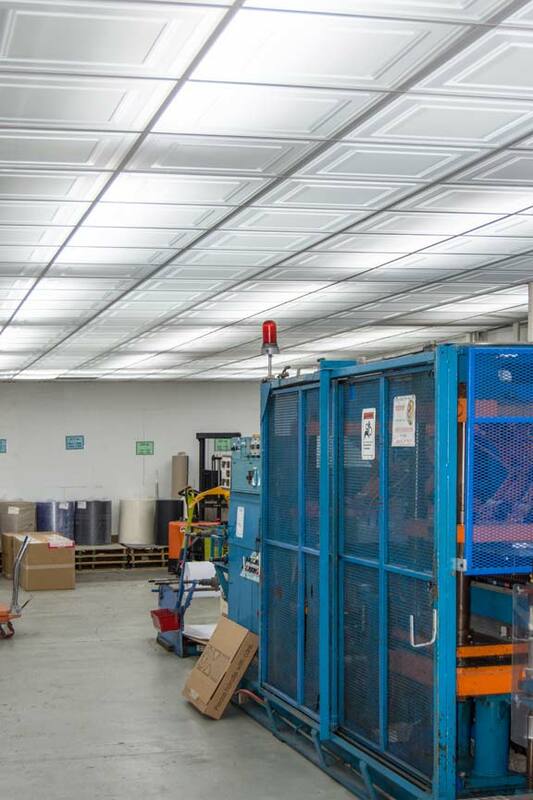 shipping, handling, and installation of thermoformed luminous ceiling panels generally costs less because they are lightweight, nest compactly for shipping, cut easily with shears, are flexible and less likely to break, and do not require the respirators and other personal protection equipment (PPE) recommended by mineral fiber panel manufacturers. Luminous ceiling panel manufacturers should be able to provide design assistance and examples of successful installations that can be used as starting points for a project. Many luminous ceilings, however, have unique lighting schemes and other variables, so a mockup should be considered to evaluate a proposed assembly. Costs for maintaining luminous compared to opaque ceilings also involve consideration of several factors. The top side of luminous ceiling panels will need occasional cleaning. Dirty top surfaces diminish light transmission through ceiling panels and should be factored into lighting design calculations for lumen dirt depreciation, as well as building maintenance budgets. detritus such as insect carcasses and rodent or bird droppings. The rate of dirt accumulation depends on potential contaminants in the ceiling vicinity. Offices, schools, and similar occupancies with filtered air have less risk than naturally ventilated buildings, spaces communicating with the exterior, or facilities in which routine activities generate contaminants. 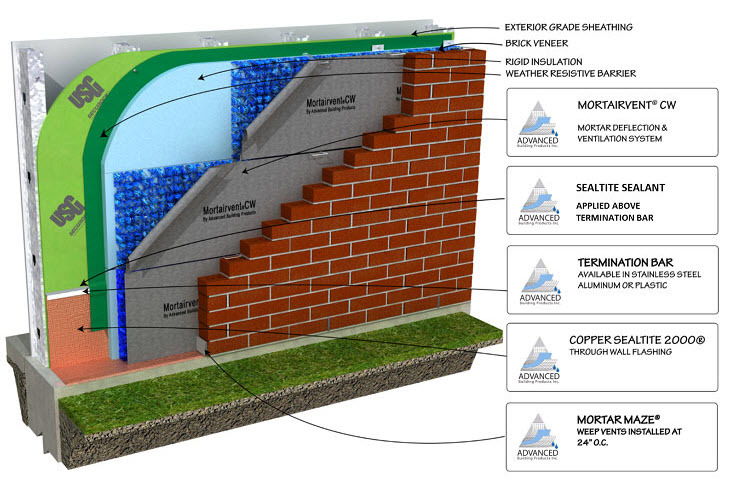 Air pressure variations can draw contaminants into the above-ceiling cavity. Design features such as ceiling clouds and perforations create openings through which dirt can reach the ceiling cavity. The visibility of dirt generally decreases as ceiling above-floor height increases. 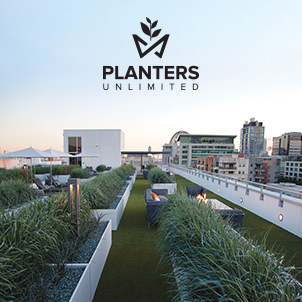 Building operational considerations include owner and tenant expectations and the ease with which cleaning crews can maneuver ladders or scaffolds to reach ceilings. When lubricants used in an adjacent machine tool area formed an oily mist on the vinyl ceiling panels, the grime could be removed by simple washing. Diffused light improves visibility for quality control and other critical visual tasks. The strip lights in the above-ceiling cavity were widely spaces, resulting in the variation of brightness seen in the photos. Nonetheless, the light is even enough to provide sufficient uniformity throughout the space. The lightweight suspended ceiling also helps reduce noise in the shop. Stains and detritus create shadows that may be visible to room occupants. 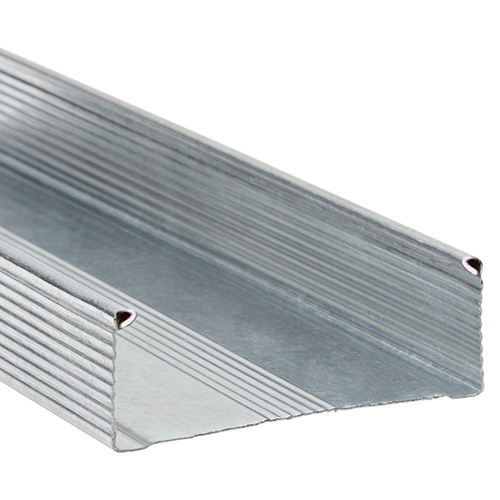 Shadows can be minimized by placing backer pans above ceiling panels. These components hold contaminants several inches above primary ceiling panels to diffuse potential shadows. Pans are typically thermoformed from thin transparent vinyl with a frosted texture to further this diffusion and to improve the uniformity of transmitted light, at the cost of slightly reduced light transmission. The pans also create a dead air space that increases noise attenuation. The labor required to maintain luminous ceilings must be seen in context. Lamps and ordinary luminaires also need cleaning, and even long-life LEDs require servicing regardless of installation above or below a ceiling. Opaque ceilings also get dirty, especially around air diffusers due to the Coanda effect that causes flowing air to cling to ceiling surfaces. Opaque ceiling products such as mineral fiber panels are difficult to clean, develop stains and mold or mildew due to water damage, and are readily damaged along edges and at corners. Such ceilings typically require painting or replacement at frequent intervals; painting can decrease acoustic performance. 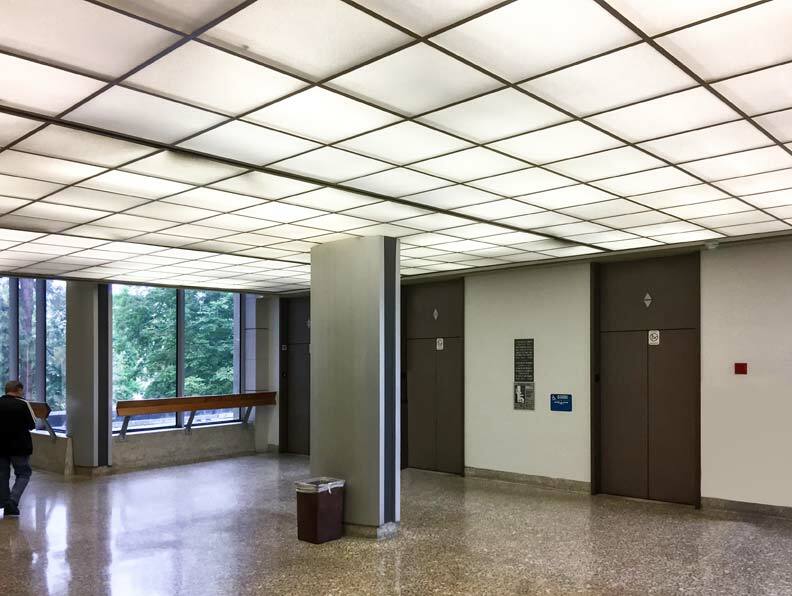 Thermoformed luminous ceiling panels, on the other hand, are washable, durable, and usually serviceable for decades. 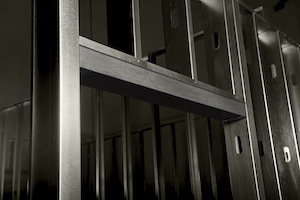 Rigid vinyl does not create electrostatic charges to attract or hold dust, nor does it exude plasticizer in which grime might embed. Tops of panels can usually be wiped with a damp cloth or janitorial-duty dusting wand, or vacuumed using a suitably long hose and wand. Where necessary, soiled or water-stained panels can be removed and washed. It is not necessary to remove every ceiling panel, of course—with 610 x 610-mm (24 x 24-in.) or 610 x 1220-mm (24 x 48-in.) units, nine or more panels can be reached by removing a single one in the center of the cluster. Panels of these sizes can be readily removed and re-installed by a single individual, allowing easy access to maintain equipment and services located in above-ceiling cavities. Luminous ceiling systems with larger elements—such as stretched fabric or vinyl—can hamper above-ceiling access. In the life cycle of a building, the total impact of maintaining a luminous ceiling system is typically less than the cleaning and repeated replacement of mineral fiber ceiling panels. The authors recently surveyed a commercial building in which a new mineral fiber ceiling had been installed eight years previously—approximately 15 percent of panels were already stained by water, embedded with dirt (especially around air supplies and air leaks), broken, or frayed. 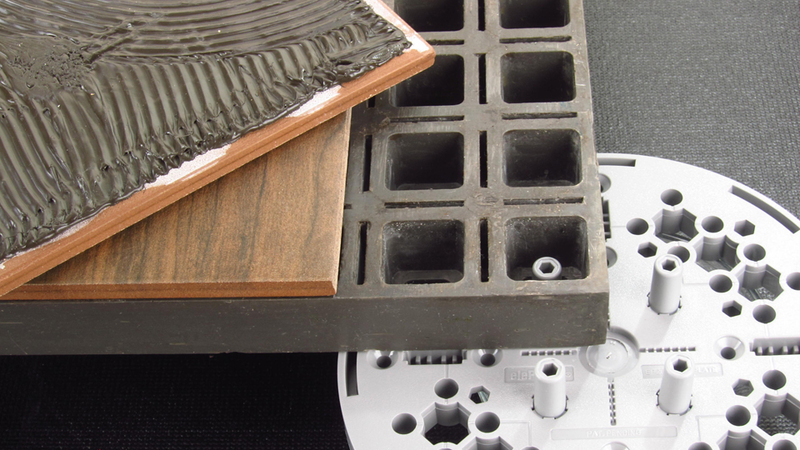 These problems rarely occur when high-quality thermoformed panels are used. For more on luminous ceilings, see the feature article in the August 2017 edition of The Construction Specifier. Click here.